“When the stock market has been nosediving, when real estate has been taking a hit and all these other assets seem to have fluctuated downward, the only thing left in times of trouble and uncertainty is gold and silver bullion,” said mint spokesman Alex Reeves. Indeed. 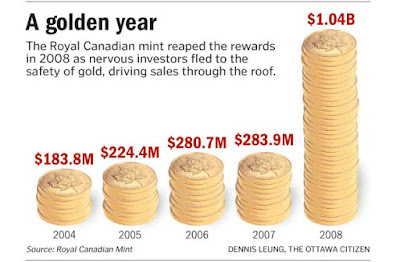 The mint’s Sussex Drive operation sold 896,701 ounces of gold in coins, wafers and kilo bars in 2008, a 222-per-cent increase from 278,616 ounces in 2007. Sales of silver coins soared, too, to 8.8 million ounces from 3.5 million the previous year. “Once again, it’s proven to be the asset of choice in times of uncertainty,” said Reeves. 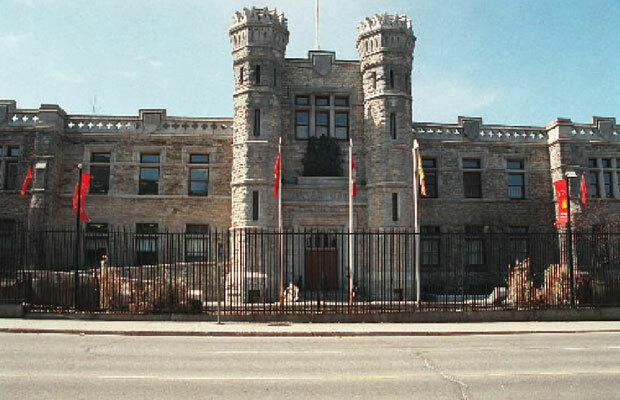 OTTAWA — Gold and silver sales have exploded past the $1-billion mark at the federal mint, with spooked global investors snapping up the precious metals as a hedge in uncertain times. 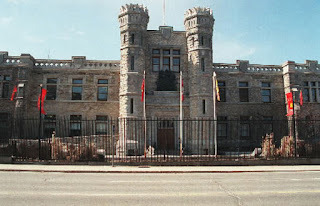 The astounding 266 per cent increase in bullion and refinery revenues, to $1.04 billion from $283.9 million in 2007, is revealed in the Royal Canadian Mint's 2008 annual report, only recently tabled in Parliament after a yearlong delay caused by an investigation into $15 million in missing gold. "Carney calculated that unless the country improves its productivity or output per unit of work, Canadians can expect to lose a total of $30,000 in real income over the next decade. " King World News interviews Eric Sprott on Gold and the economy. Eric Sprott has over 35 years of experience in the investment industry and manages roughly $5 billion. 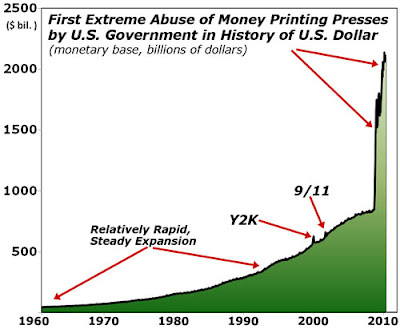 Eric has been stunningly accurate in his writings for quite some time and is one of the highly respected industry professionals who foresaw the current crisis and chronicled the dangers of excessive leverage as well as the bubbles the Fed was creating while correctly forecasting the tragic collapse we are all enduring. 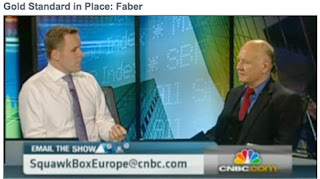 In this interview Eric discusses the stock market, bond market, inflation, deflation, gold, silver, gold stocks, consolidation in the gold sector, the economy, the US Dollar, paper currencies globally, tax revenues going down, layoffs in US government jobs in states, oil and much more. 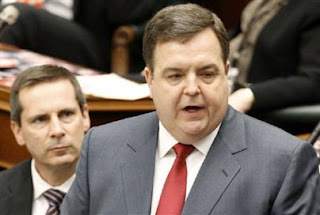 Ontario budget: minor HST sweeteners, $500 million for Pension Benefits Guarantee Fund. 1.5 Billion Chinese are buying Gold, should we care? 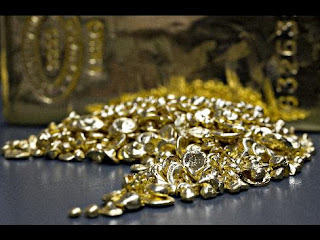 March 18 (Bloomberg) By Nicholas Larkin-- Central banks added the most gold to their reserves since 1964 last year amid the longest rally in bullion prices in at least nine decades, data compiled by the World Gold Council show. Combined holdings rose 425.4 metric tons to 30,116.9 tons, an increase worth $13.3 billion at last year’s average price, according to the data. India, Russia and China said last year they added to reserves. The expansion was the first since 1988, the data from the London-based council show. 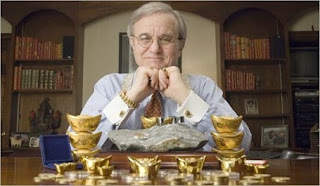 Legendary "Mr. Gold, Jim Sinclair"
TORONTO (miningweekly.com) – Goldcorp founder Rob McEwen is standing by his forecast that the price of gold will reach $2 000/oz by the end of 2010, he said on Monday. While it may still seem a stretch from current levels of around $1 135/oz, it should be noted that McEwen has been making the prediction since at least March 2006. At that time, prices for the yellow metal had not topped $600/oz since January 1980. “I have been saying for over five years: by the end of this year, we will be at $2 000 and, when the game is over for gold, it will be over $5 000 an ounce,” he said in an interview on the sidelines of the Prospectors and Developers Association of Canada's annual convention.